This privacy statement expresses our commitment to treat any information that relates to you very carefully and with restraint. In case you provide personal information to IWA, IWA-Connect.org or any related service or application (the Service), we will strictly safeguard this information. We will only share personal information you provide with third parties to fulfil our obligations of your membership and never share your personal information with a third party for other reasons without your prior consent. When you use the Service, our servers automatically record certain information. These server logs may include information such as your web requests, your interaction with a service, Internet Protocol address, browser type, browser language, the date and time of your request and one or more cookies that may uniquely identify your browser or your account. Information supplied by cookies can help us to analyse the profile of our visitors and help us provide you with a better user experience. Please note that during your use of the Service you may notice some cookies that are not related to IWA or our affiliates. When you visit a page with content embedded from, for example, YouTube or Flickr, you may be presented with cookies from these websites. IWA does not control the dissemination of these cookies. You should check the third party websites for more information about these. 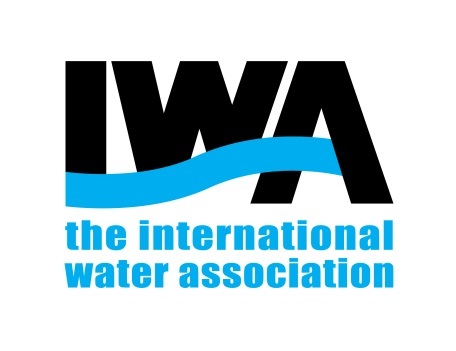 IWA may work with contractors or services to measure, research or improve our services. These contractors may gather information regarding visitors to the service on our behalf using cookies, log file data and code which is embedded on our websites. All third parties are strictly required to strictly safeguard this information and are prohibited to use any of your information for their own business or other purposes.